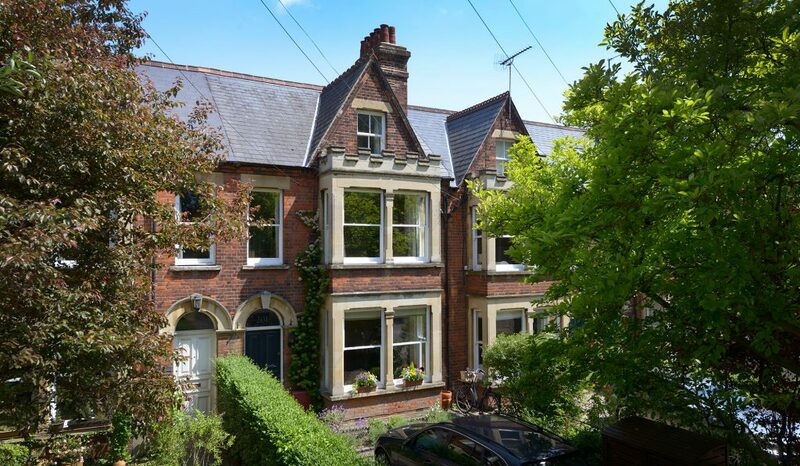 Your house could become more efficient as a result of fitting double-glazed sash and casement sashes. Our replacement hardwood, double-glazed sashes will be fitted within your existing box frames and are a seamless match to the originals, while helping to reduce noise and heat loss. 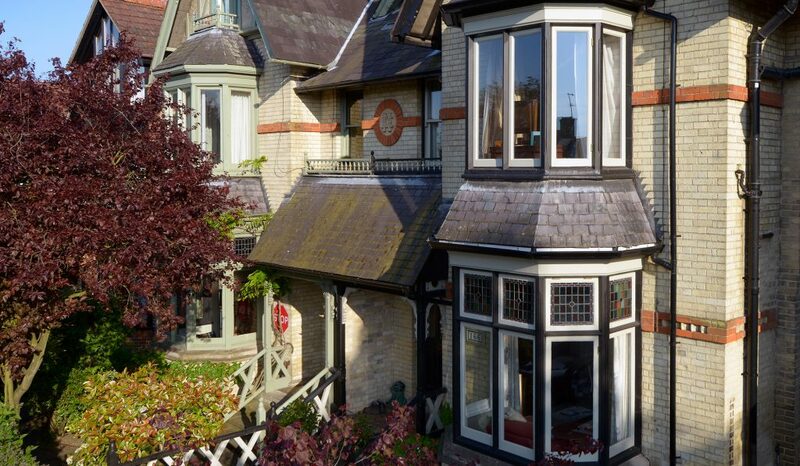 Whether your property is Victorian, Georgian, Edwardian or from the inter-war period, we can upgrade your wooden windows with bespoke replacement double-glazed sashes. 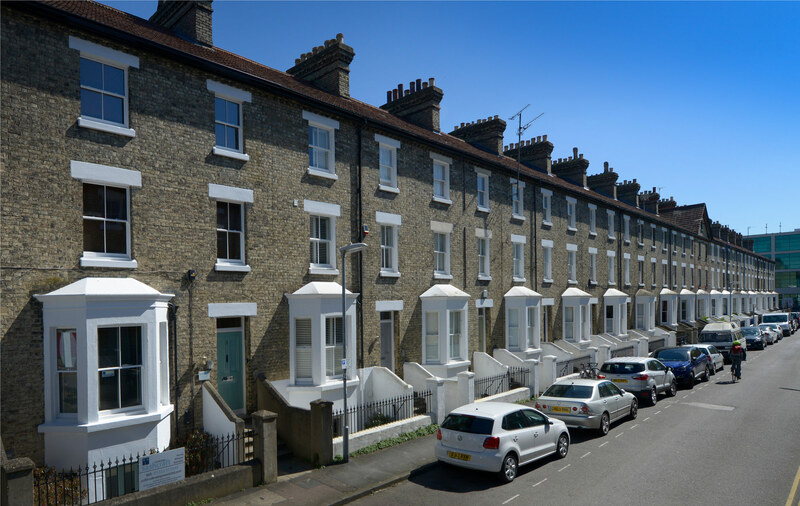 By working with the existing boxes or frames, we can upgrade your windows to make them more energy efficient, while causing minimal disruption to your property. Our stained glass specialist can also repair or supply exact replica stained and leaded glass. 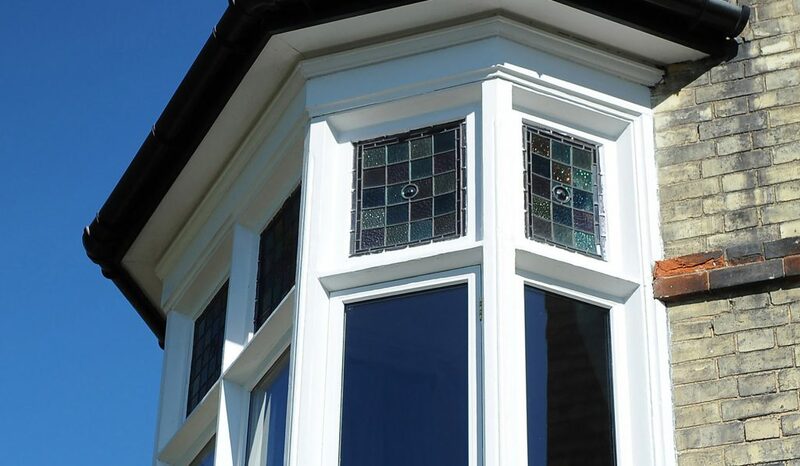 A discreet, conservation-approved double-glazed unit with bespoke beads can then be added to improve heat retention. Using only top-quality fixtures and fittings, advanced glazing and draught-proofing technology and fully qualified joiners, we will put the ‘whoosh’ back in your windows. Our expert craftspeople will remove old sashes and repair the boxes and frames using traditional joinery methods and the Repair Care International System. The new conservation-approved, Heritage Glass double-glazed sashes will arrive on site with a primer coat of paint for protection. We will plane them to perfectly fit the existing boxes or frames, which may be out of square. 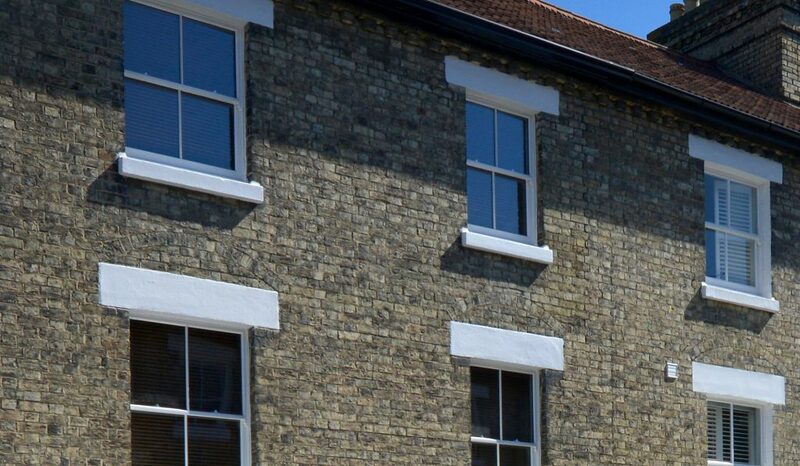 Stone repairs and replacement – to include bays, sills, mouldings and steps. We will coat all external joinery with up to three coats of a high-quality microporous paint to provide a professional finish. If you are inspired by your new windows we can cater for all your interior decoration needs with our professional decorating service.